1. 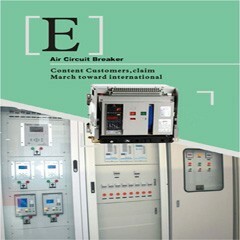 OLL4, Residual Current Devices for earth leakage detection. 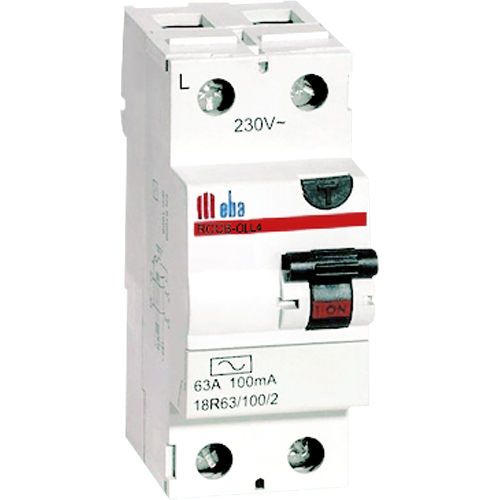 [下载没有找到]Meba Electronic Residual Current Circuit Breaker OLL4-2P open a circuit automatically in the event of an earth fault between phase and earth and/or netural and earth.